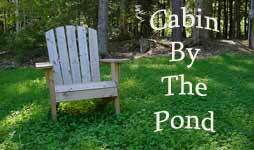 Cabin by the Pond offers three rustic cabins in the woods of Southern Illinois. 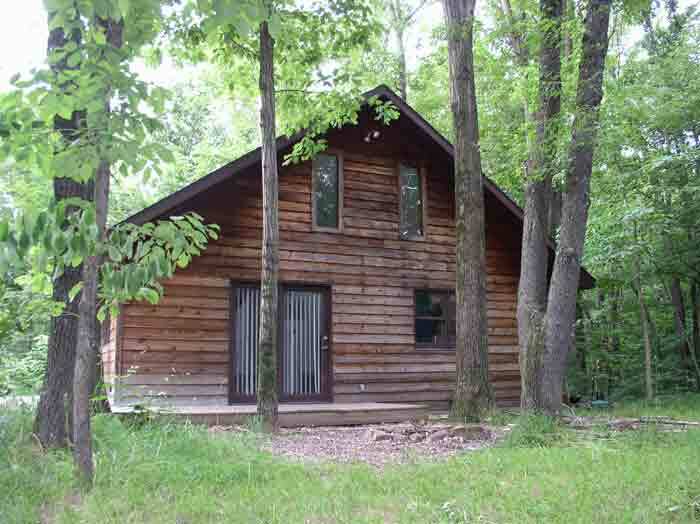 Our cabins are fully-equipped and newly built in a beautiful secluded setting close to Carbondale, Illinois. Relax with your friends or family at the perfect place for fun and relaxation. Cabin One is our most spacious lodging, accomodating up to 8 guests in private rooms - and up to 15 guests if you use all the space! Great for parties and gatherings - bring the entire family! Comfortably accomodating 3 to 4 guests, well-equipped Cabin Two is the perfect getaway spot! 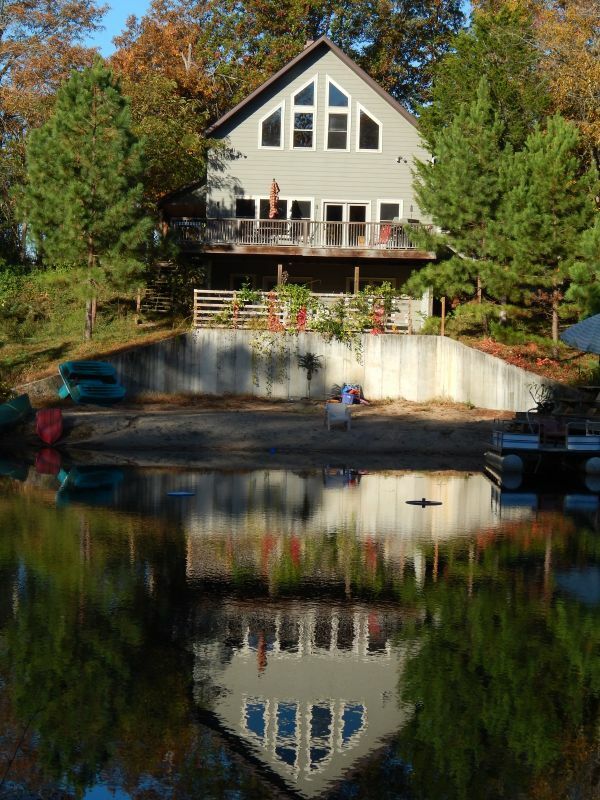 Festivities are being planned for the TOTAL SOLAR ECLIPSE on August 21, 2017 and Cabin by the Pond and Southern Illinois is the PERFECT location to view it! Pricing is still being considered for this event, and offers are being considered! 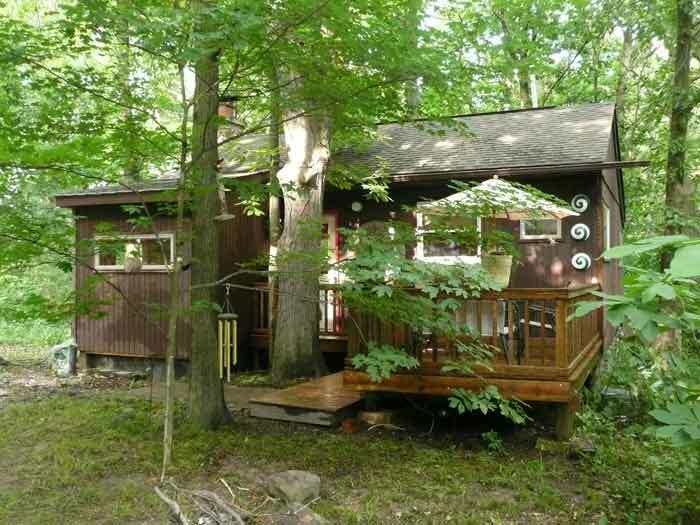 If you wish to make an offer for a cabin rental, or wish to be informed when prices are decided, please contact us. 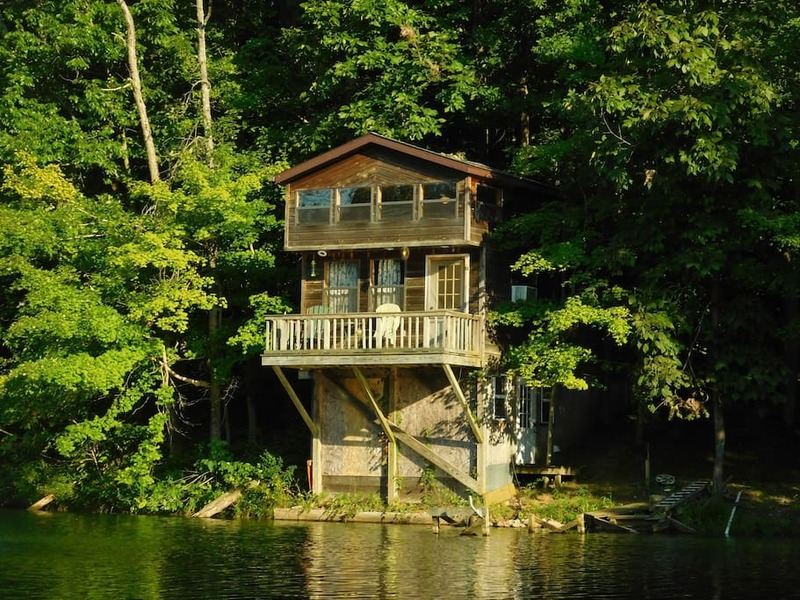 Sleeping 3 to 4 guests and also our most secluded, our beautiful Cabin Three is great for a romantic getaway or family outings. Great lake view from the deck, shady beach and five minutes from town. Perfect for couples! If it’s golfing, the wine trail, hiking, antiquing, business, or just plain exploring the Shawnee National Forest, we are close to them all. Learn more about our location HERE.